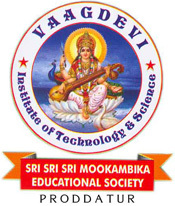 SRI SRI SRI MOOKAMBIKA EDUCATIONAL SOCIETY was established in the year 1996 at proddatur, kadapa distict, with an objective of providing quality education in this region. Vaadgevi degree college is the first educational institution established at proddatur in the year 1997 under this educational society. After gaining rich experience in the field of general education at the under graduate level over the past many years, the society forayed into the field of technical education in 2002 by establishing this institution. The latest addition to the society is vaagdevi high school set up in the year 2005 located in proddatur. Young and energetic committee members who are committed and dedicated to make this institute a premier institute in this region support the society. 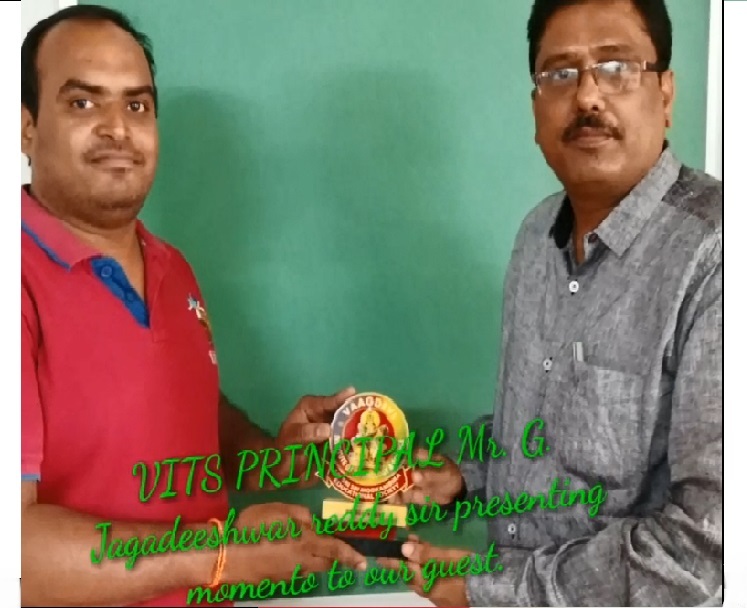 Sri G.Hussain Reddy, secretary and correspondent of the society and Sri P.R.Babajee,the director provide guidance and are instrumental in developing this institution into an institution of repute in Rayalaseema.